We are the leaders in automated testing training because that is all we do! We have delivered training for hundreds of organisations over the years such as E.ON, Lloyds Banking, DWP, Office of National Statistics, Barclays, PricewaterhouseCoopers, Ricoh, HP, IBM, Discover Financial Services and many others. Due to our commitment to quality training, most of our customers are repeat customers. If you are interested in test automation, then please speak to us and we will do our utmost to help you. If you just want to talk about what course is most suitable to you, then please phone us for a chat – there is no obligation and we are not pushy sales people! We are always happy to offer advise. At Edgewords, we are all testers. So our philosophy is to write and deliver training that we know is useful in the real-world. All of our trainers have worked ‘at the coal face’ so we know best practices and our approach is to get you up and running with the automated tools as quickly as possible. We provide a delivery solution to suit everyone. We have a public schedule of classroom courses running throughout the year. 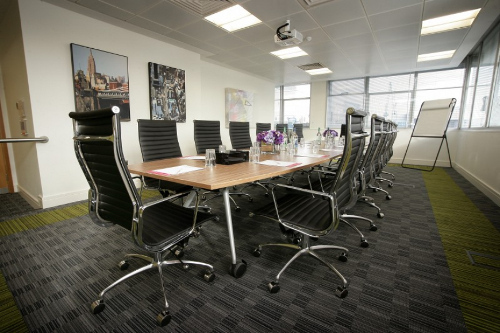 These are based in London, either Moorgate or Liverpool Street, in dedicated training rooms with breakout area, refreshments and hot & cold buffet lunches. 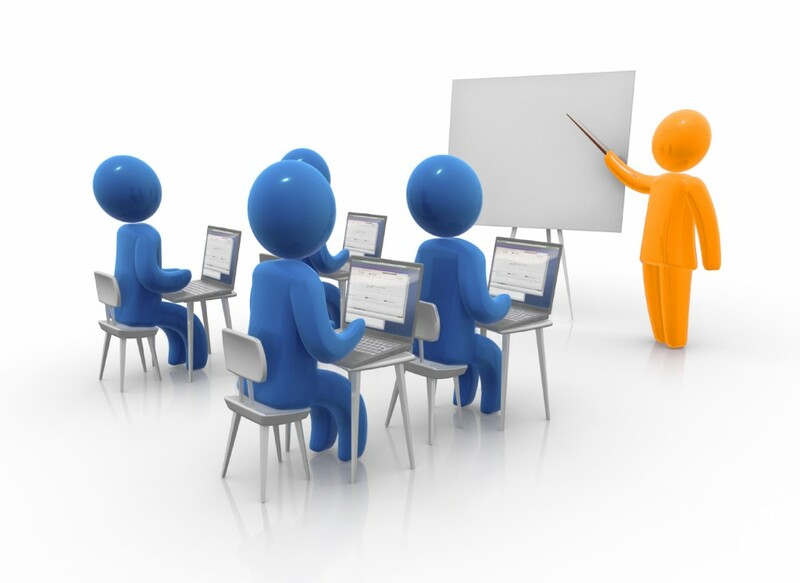 We also deliver online courses using a ‘virtual classroom’ environment – still instructor-led and still interactive. This is proving increasingly popular and allows you to fit training around your workload. We can even provide training on your premises and bring everything needed with us! First & foremost – Our trainers are all testers! They are all ISTQB certified, HP certified and Ranorex certified. All of our trainers are committed to helping you get up and running with test automation.